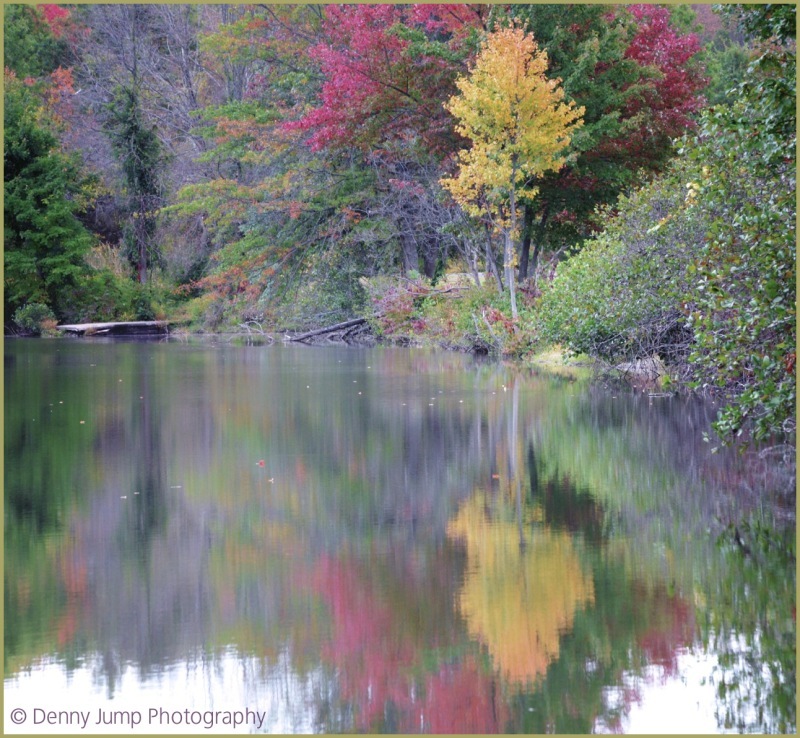 Denny Jump (Bellevue, WA, United States) on 26 October 2014 in Plant & Nature. A Cool and overcast day can create the desire amongst all of us to sit back and reflect on things. The reflection of these trees onto a nearby pond seem to carry the concept to nature as well. That reflection looks like a painting. Beautiful. Nature sure has the paintbox out here . . lovely. Gorgeous colors and reflection Denny! Wonderful fall colors reflection in the pond.